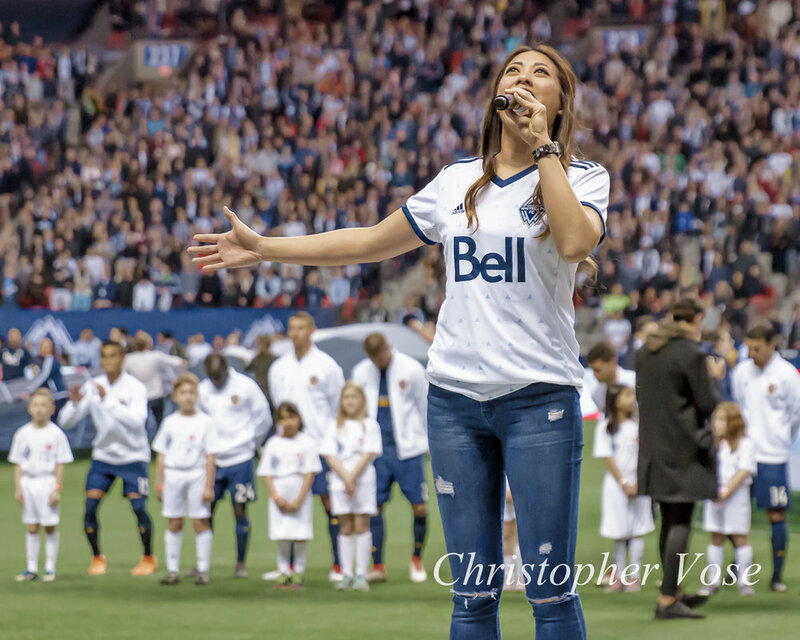 I shall tell you of the story of the Battle of BC Place. Statisticians from the Major League will say I am liar, but stats are recorded by those who have sent off heroes. King Zlatan stayed home, safe and secluded in his Californian Castle, while the King of Cascadia was abroad, watering the meadows of France with Tunisian tears. 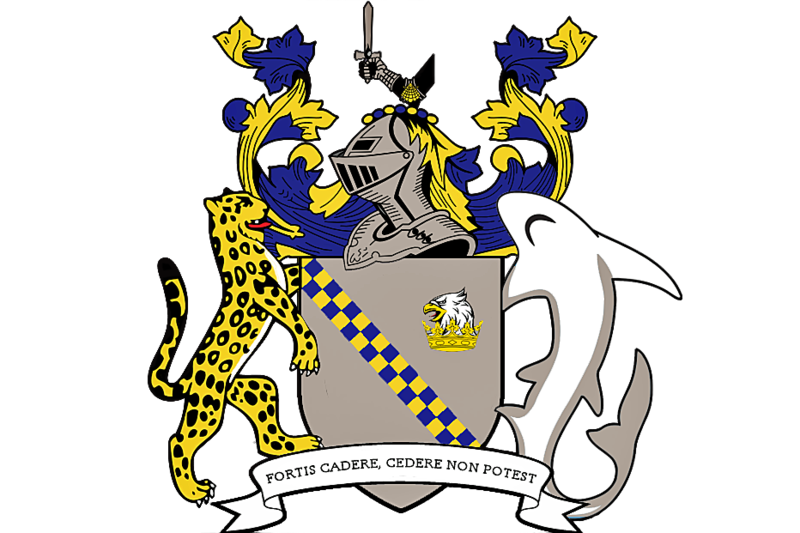 In the absence of King Kendall, the Cascadians were ably led by General Efrain Juárez, while Sebastian Lletget was at the head of the invading force. From the start, the Californians dug in. Between their wounded, and those who had deserted over battlefield concerns, they were in no position to wage an offensive campaign. The statisticians charitably recorded that General Lletget achieved a shot on target, the only shot fired by the Californians, though it stood no chance of penetrating Stefan Marinovic's defensive wall. Felipe Martins and Yordy Reyna each recorded a solitary shot on target for the Cascadians, though their efforts were of the charitable variety. We hope you'll forgive our above flavour. We had to do something to add some interest to a match that ended with a mere three shots on target, combined. 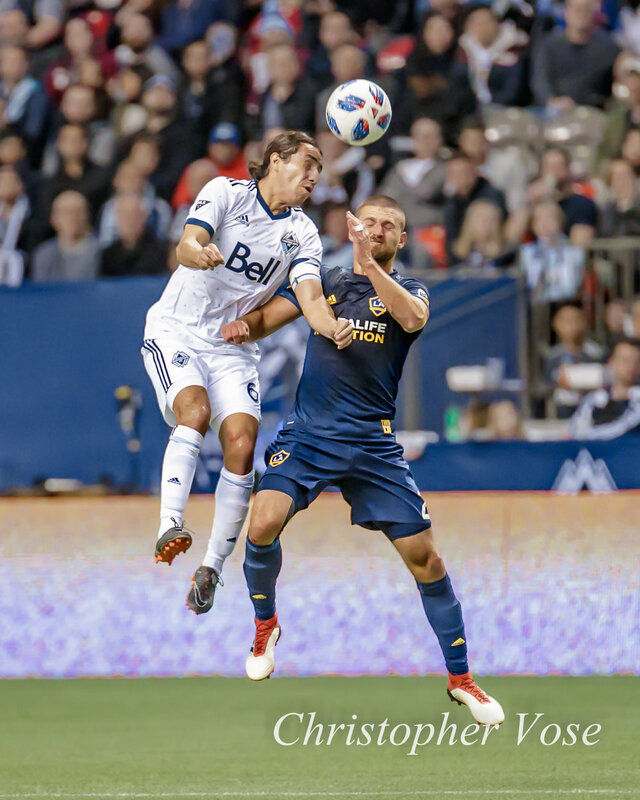 Galaxy, knowing full well that they would be playing Los Angeles FC at home next Saturday, and the dangers of playing on the turf at BC Place, fielded a weakened lineup. They came for a draw, and that's exactly what they got. Whenever possible, they got the ball out of their own end, as the further the ball is from one's own net, the easier it is to keep it out. 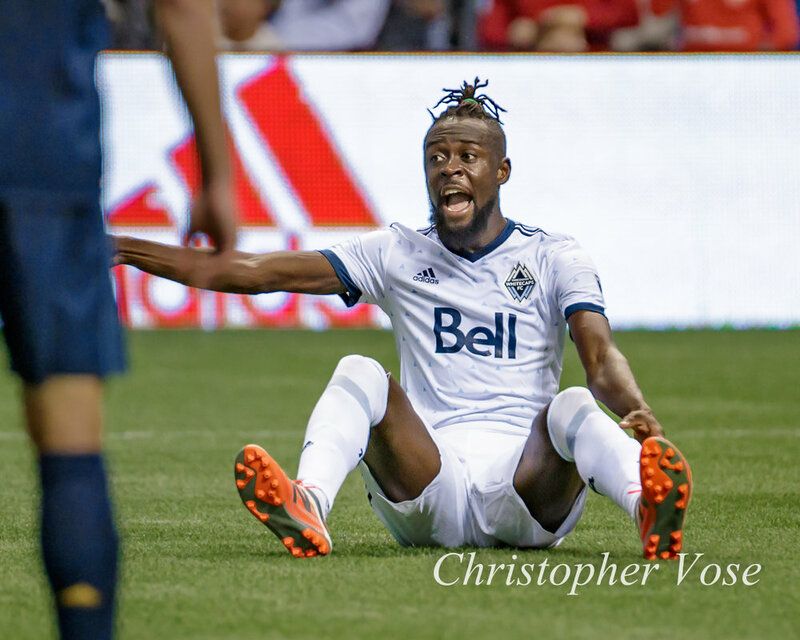 The 'Caps dutifully played their part, failing to break down the Galaxy's defensive efforts, and settling for a draw that left many in the crowd needing smelling salts. Juárez picked out Cristian Techera with a long ball in the 37th minute, but the Uruguayan's effort was too high. The 'Caps earned a free kick in a dangerous area in the 61st minute. Techera took it, but the left-footed shot went high and wide. 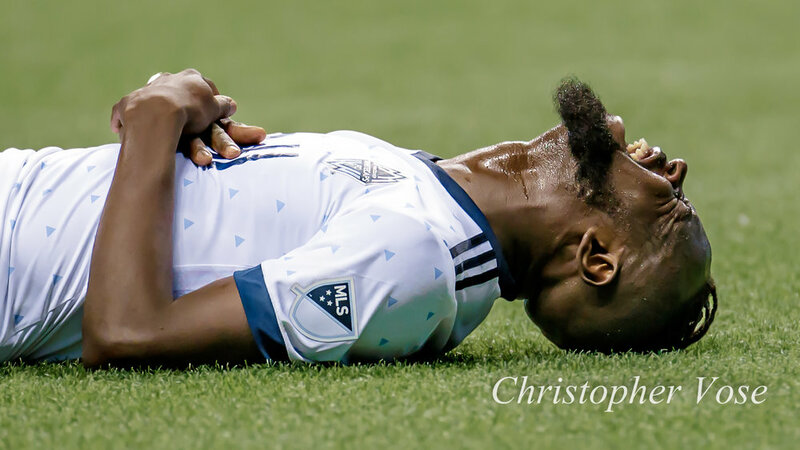 Kei Kamara, back after having missed Vancouver's match in Georgia due to a groin injury, sliced between two Galaxy defenders in the 71st minute, but had to watch his shot go wide. The Sierra Leonean felt that he had been fouled by Los Angeles goalkeeper David Bingham, but referee Fotis Bazakos was not having it. 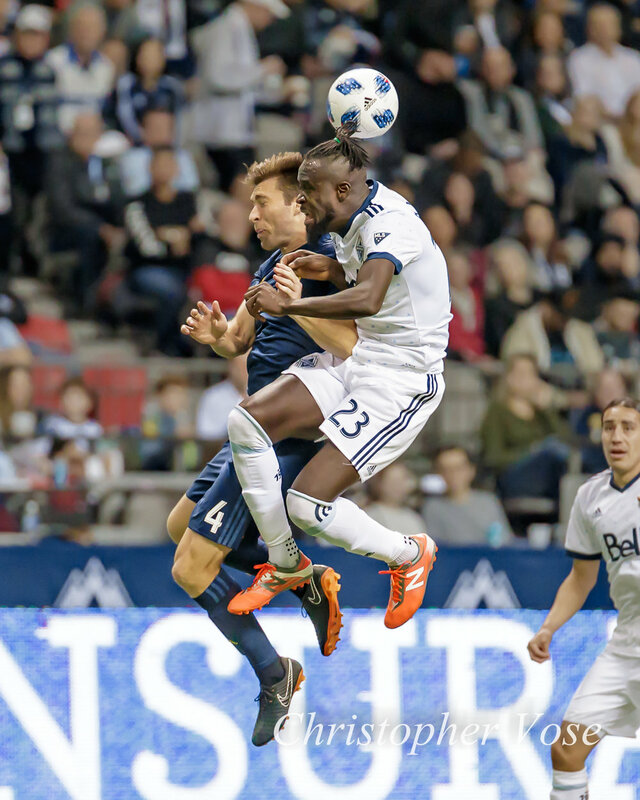 Whitecaps FC manager Carl Robinson threw out Jordon Mutch, Brek Shea, and Anthony Blondell in a bid to break the deadlock, but it was not to be. Galaxy manager Sigi Schmid came for a point, and that's exactly what he got. 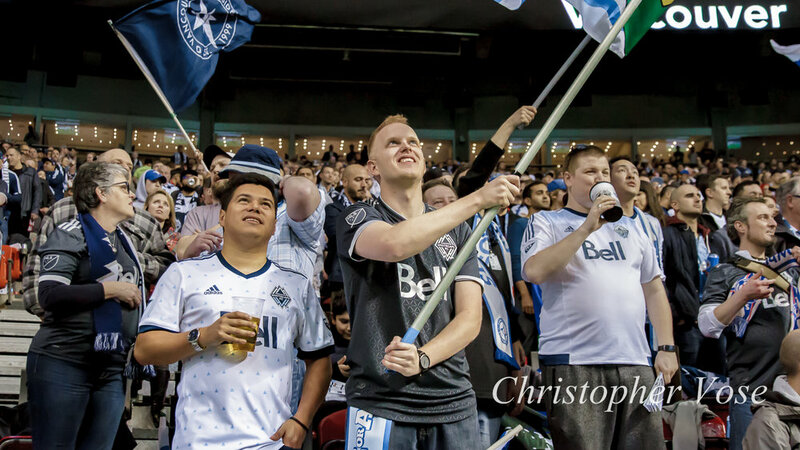 Vancouver heads to Columbus for a lunch encounter with the Crew on Saturday, before visiting Salt Lake on April 7th, and won't be back at BC Place until April 13th, when they face Los Angeles FC for the first or twelfth time, depending on which story you decide to believe. Officially, the league claims that CD Chivas USA ceased to be on 27 October 2014, and that Los Angeles FC began on 30 October 2014. Other clubs have had to suspend operations for much longer than LAFC's 3 days, the Whitecaps included. Every club goes through ups and downs. Los Angeles' other team might not have the most glamorous of pasts, but their 320 Major League matches should not be ignored. It's a part of their history, and as George Santayana once said, "those who cannot remember the past are condemned to repeat it."